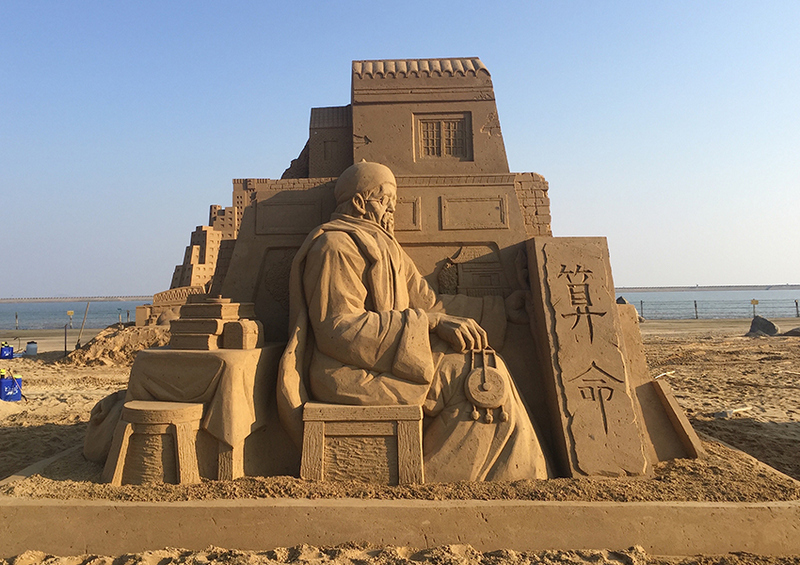 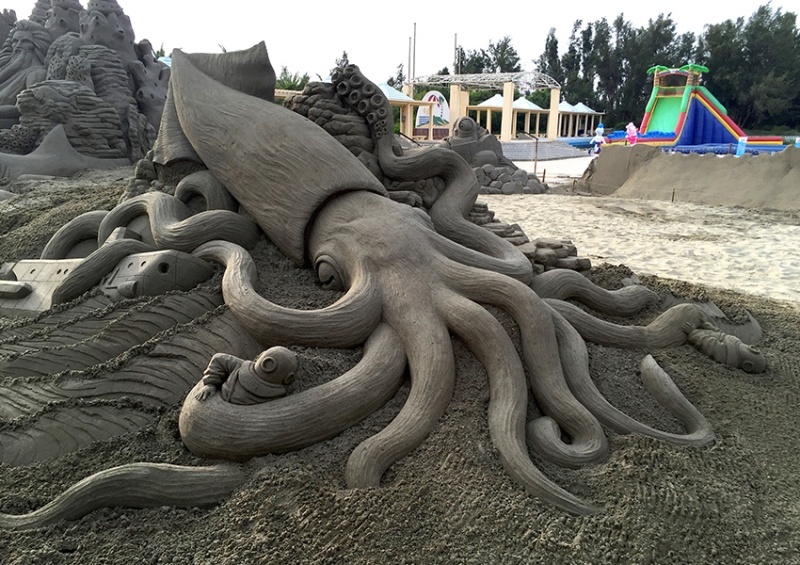 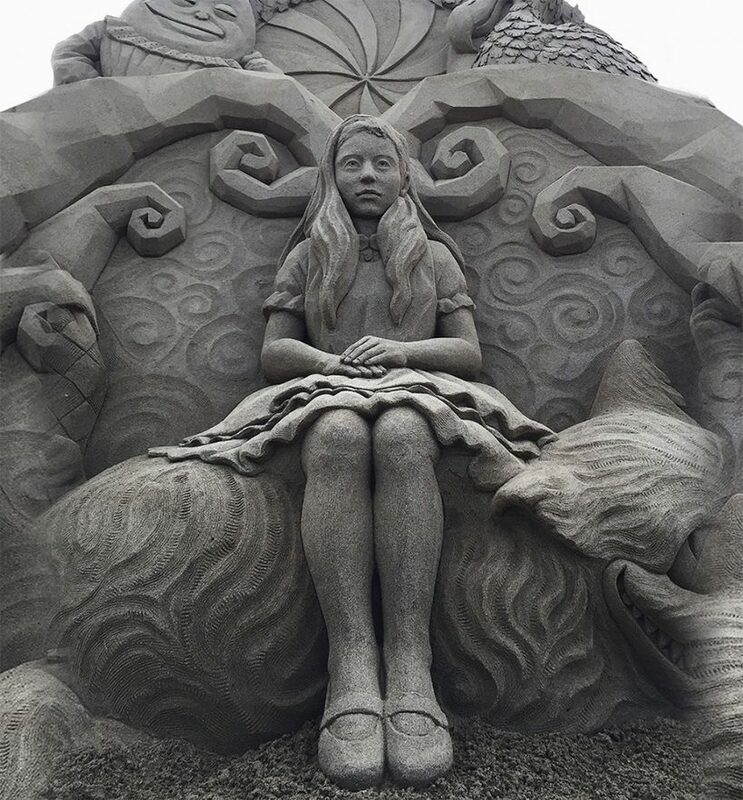 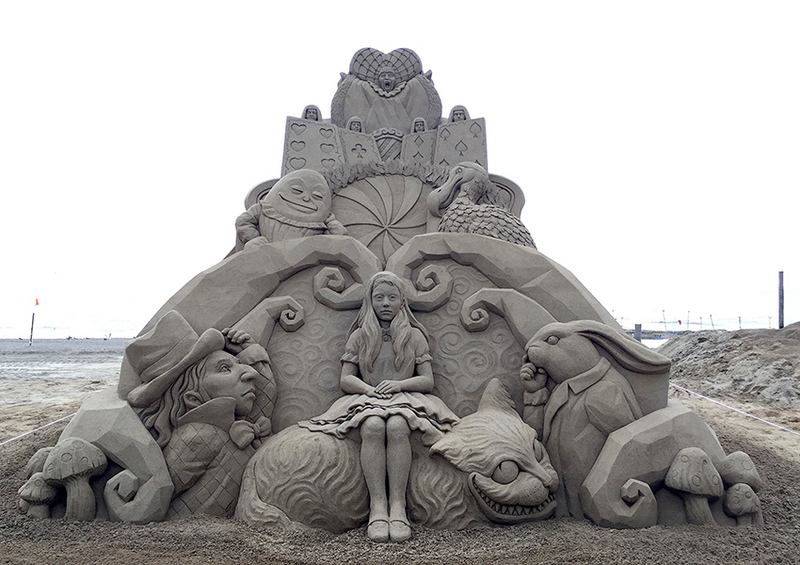 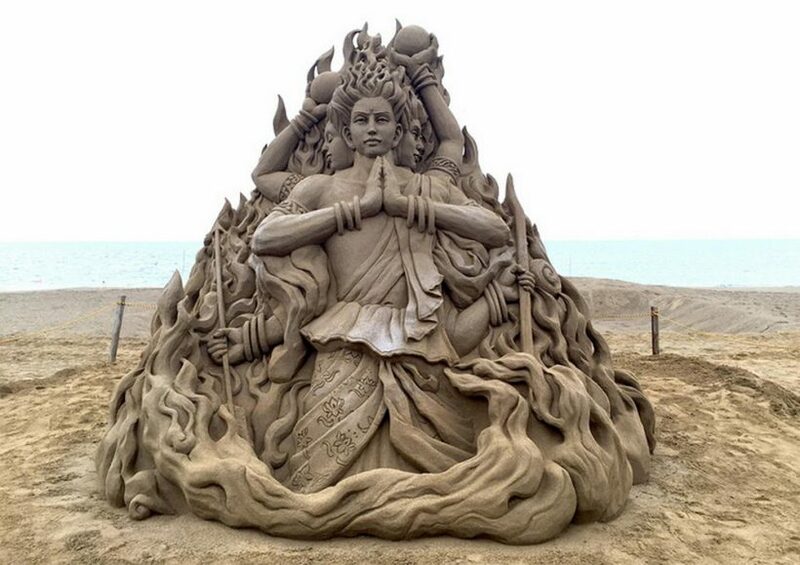 Sand sculpture, a new and comprehensive art form of making incredible sculptures with just sand that blends drawing, construction, and outdoor recreational activities. 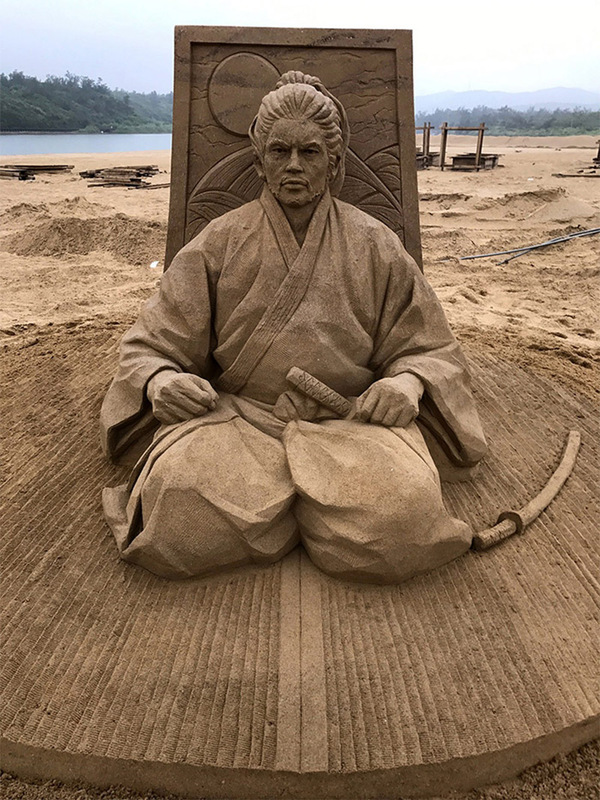 Toshihiko Hosaka is a professional sand artist and has been “playing in the sand” for almost 20 years since making sand sculptures in art school. 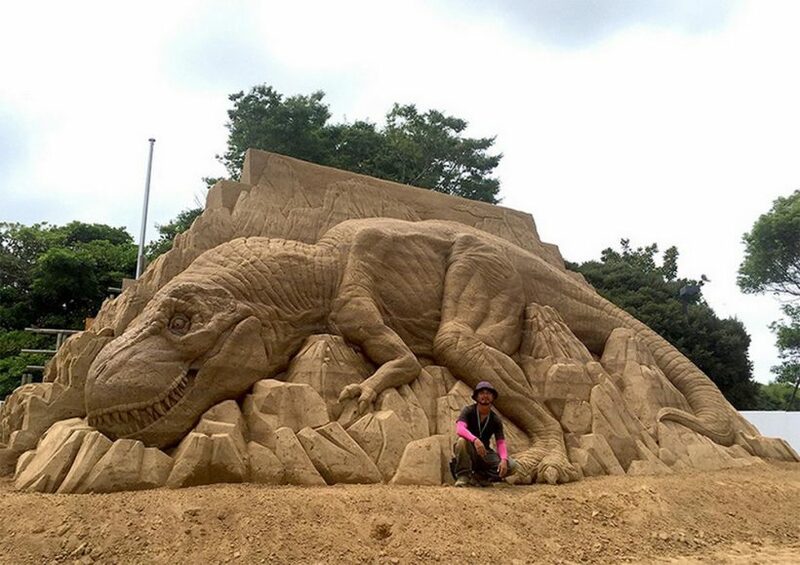 Hosaka only uses sand and the hardening spray, a commonly accepted way in sand carving, to sculpt and carve these impressive sand sculptures.